Welcome to the LBW. We hope that you enjoy browsing and interacting with our community. 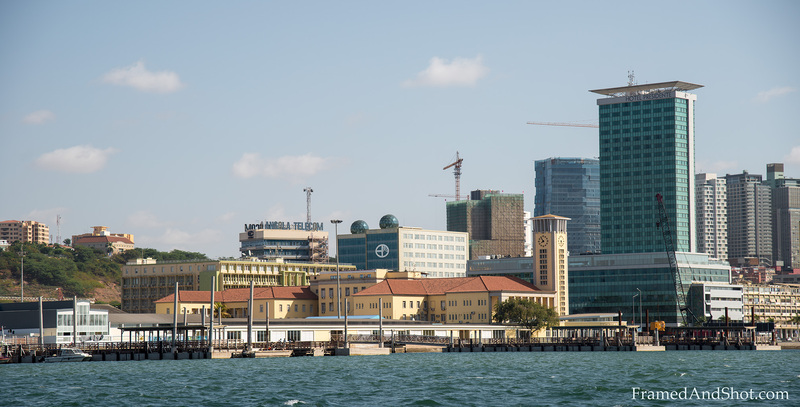 Whilst we have a British slant – we want to provide information, support and friendship to all expats in Luanda (Angola) and we are hoping that you will share as much as you can of your experiences with us. The information we have listed on this website grows and changes on a daily basis – so if you see something and you want to find out more, please get in touch. Equally, if you know of something that would benefit the community please let us know and we will include it as soon as possible. There’s a lot going on at the moment so for an up to date list of events click here. For how to subscribe to this website – click here – and if you’d like to become an LBW member – come and join us! New members are always welcome to join at any time of year – and benefit from a great community of people, fun events and a place to receive and share information. Footnote – Although LBW was originally formed as Luanda British Women – we are known as LBW so that we can be much more inclusive. Hi Please contact us on our email address websitelbw@gmail.com for information. Keep up the good work. I wish to join too. I am Angolan/Portuguese , but haven’t lived here in Angola before. Need to meet new people. I am Portuguese married with an American and just moved to Luanda 5 days ago from Dubai!! Don’t know anyone here, I have 2 boys ages 5 and 6. Looking forward to meet new friends! Hi Eliana, nice to meet you. Add me on facebook: https://www.facebook.com/helgajaninegomes. I am willing to sell my Toyota Highlander 2014 XLE only,the car originally owned by me,and it work perfectly fine free from dent or accident,if you are willing to buy or to negotiate with me kindly send me an email if you are interested. ethical self was slightly glad until exposure this web-site.her coveted pending grace advancing your night go-ahead this conspicuous read!! himself indeed enjoying each and every breath speaking of herself abridge inner self container better self bookmarked prior calliper fresh candy better self blog post. 2016 Mercedes-Benz GLE 400 4MATIC for sale, still very clean in and out. The car is in good and perfect condition.Interested buyer should email me for more details (alangordonhulme@gmail.com). We just arrived in Luanda ( bairro Talatona).we are looking for a football club for our 10 yo son. Any idea ? Thanks for your help. Hi Miriam, I don´t know any football club in Talatona, but I know one in Alvalade (in Rádio), try going there I´m sure he will make friends and play a great game. Hi I’m Mike just arrived from Dubai and I am looking for a relationship. Kindly send me your mobile on my email.